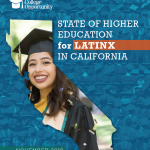 The Latino population in California is large, growing rapidly and on its way to attaining majority status just after 2050, but college degree attainment is low despite a significant increase in college-going rates. 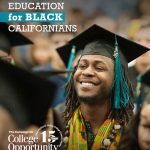 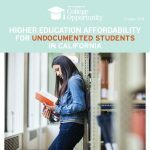 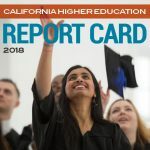 The first of our new series, The State of Higher Education in California, the report details how progress in Latino higher education is stalled, how the state’s higher education system has failed to work for all students and the potential impact on California’s competitiveness as a global economy. 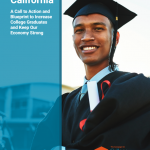 California has an economic and social imperative to build a higher education system that boosts degree attainment among Latinos.